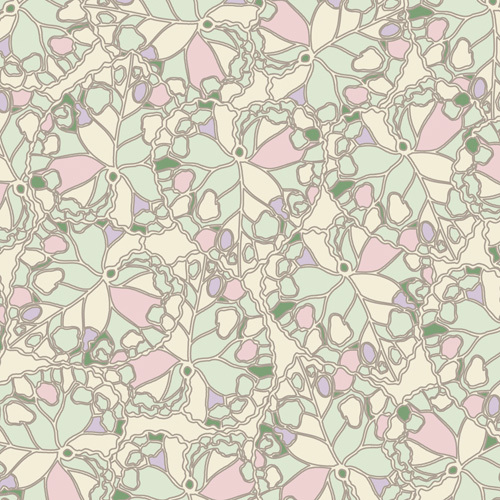 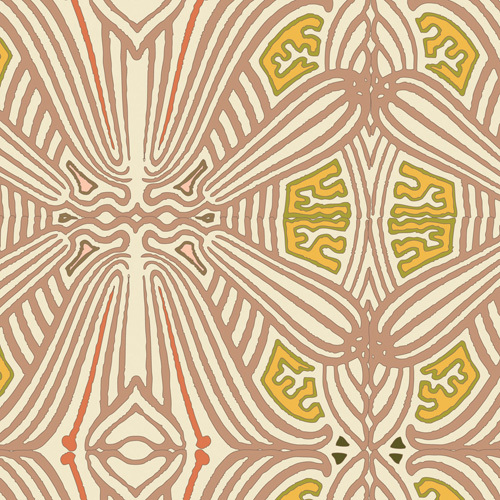 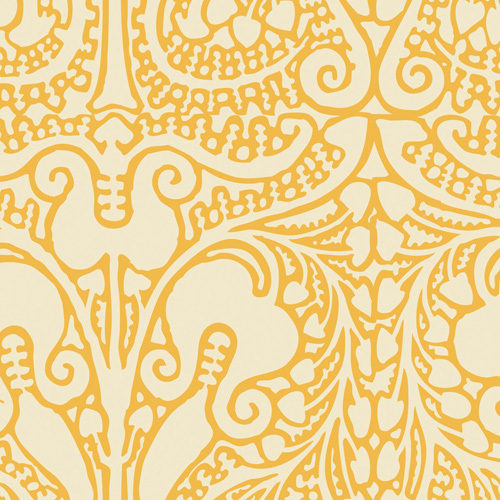 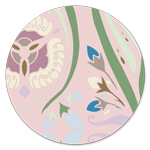 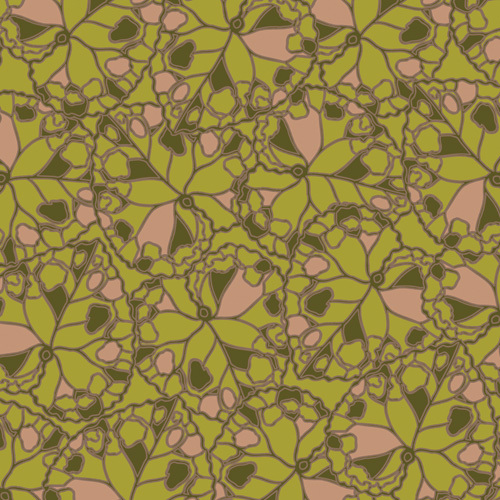 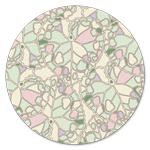 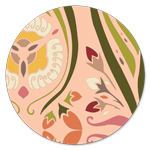 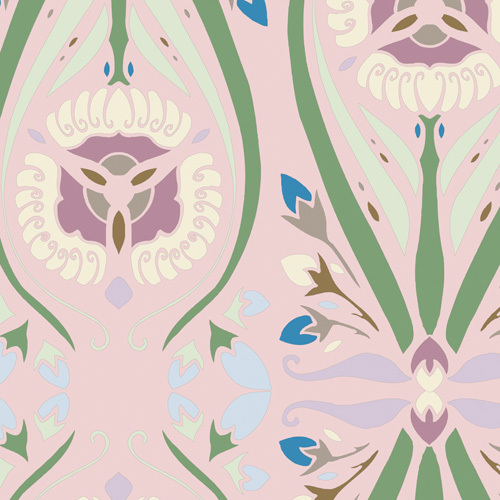 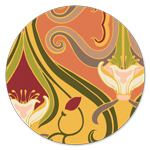 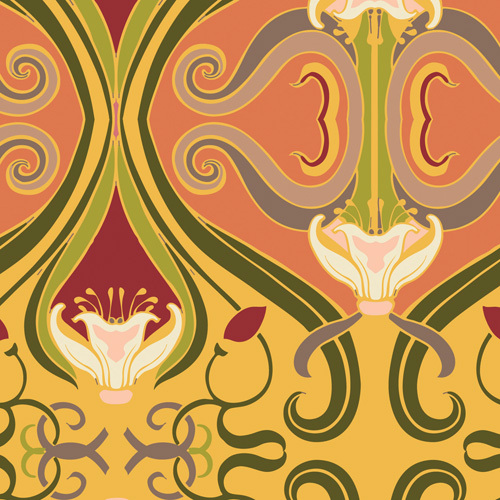 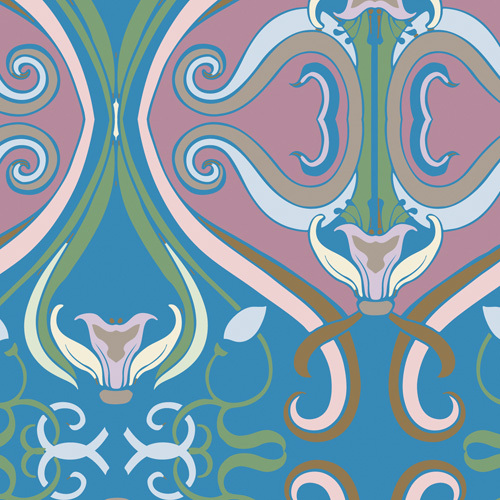 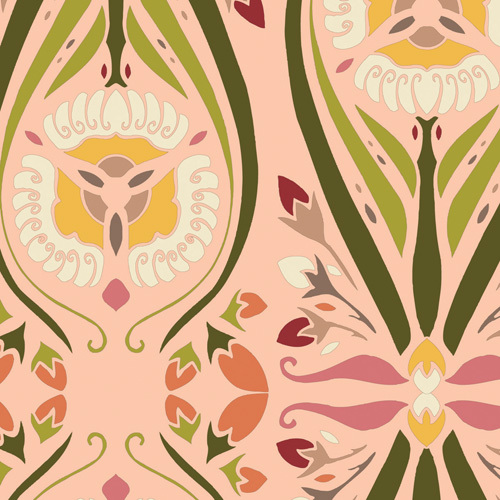 Take a trip back to the 19th century and rediscover the Art Nouveau movement. 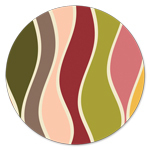 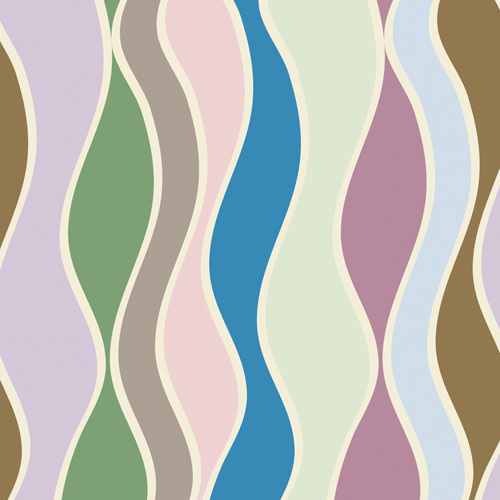 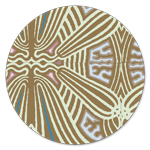 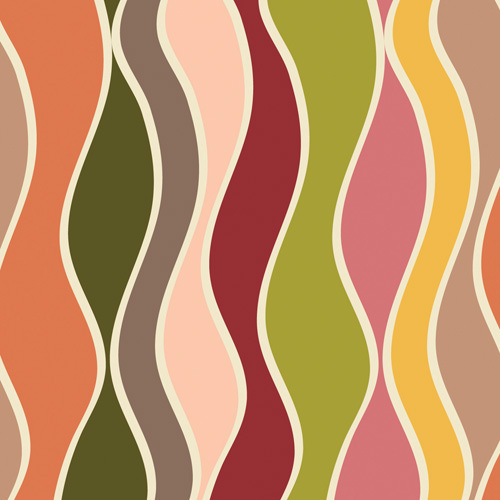 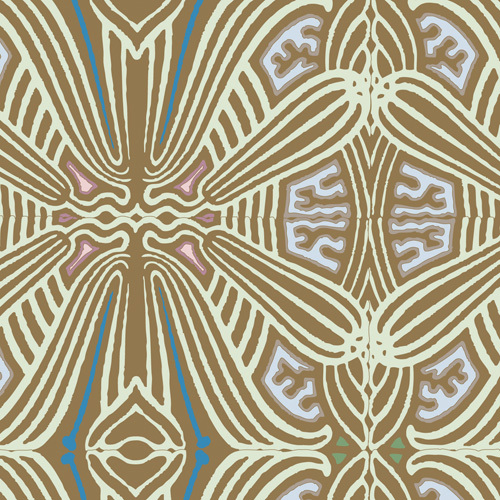 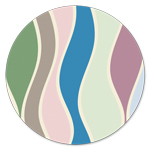 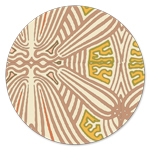 Influenced by the curving lines and swirls found in ancient Japanese art. 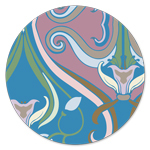 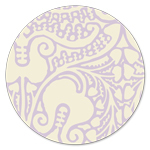 Rich, elegant colors combined with bold florals, stems, and artistic designs.